Looking for some insight into Rachel and Tex on The Last Ship? Check out this Comic-Con interview. 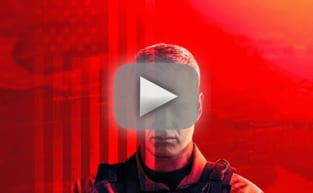 Major The Last Ship Scoop Alert! Check out this interview for insight into a significant storyline.